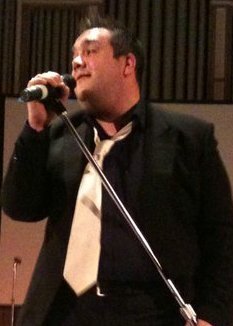 Lee Lard is the only Peter Kay Tribute in the country, not only does he look like him, and sound like him, but we're sure that many audiences will wonder if it really is him! 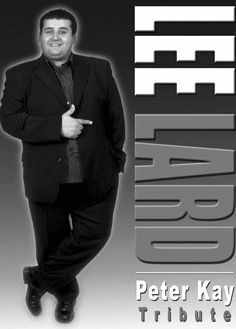 Delivering an hour long show, Lee Lard's - PETER KAY EXPERIENCE offers all audiences a rare chance to experience the unique stand up comedy of this exceptionally funny man and a guest appearance from Brian Potter of Phoenix nights! The show has gone from strength to strength in a very short period of time and is 'selling out' at venues throughout the UK. So if you are looking for a new and exciting comedy act, this show will not disappoint you! Rob Lewis is the UK's No.1 tribute to Phil Collins. The most accurate recreation of one of music's most successful & biggest stars. FLASH: A Tribute to Queen is a full show which will bring you a fantastic night, experiencing ALL that Queen gave us... the Lights, the sound and especially... THE MUSIC! Their unique authentic show lets people witness what made Queen so special, recreating the flamboyant, electrifying stage show with the commanding and ever captivation performance of the world's greatest Freddie Mercury Impersonator 'Scott Maley'. 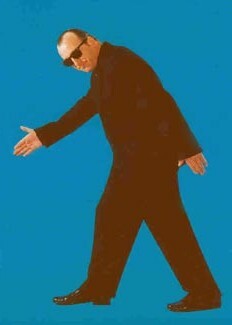 Elvin Priestley is an Earl King tribute, lookalike and impersonator. Earl, of the Rat Pack, was known as the King of Swing in his day and Elvin brings you a flavour of the same! Ideal for private parties, weddings, birthdays, corporate events, hotels, holiday resorts and many other venues and events. Joe Swing is an excellent Jazz / Swing Singer and Rat Pack Tribute Act with a great personality singing your favourite romantic songs from the cool and glamorous era of the Rat Pack - Frank Sinatra, Dean Martin, Sammy Davis Jnr. Fully self contained. Ideal for Weddings, Anniversaries, Birthdays, Corporate events, Themed events, Hotel lounges, Cruise Ships, etc. 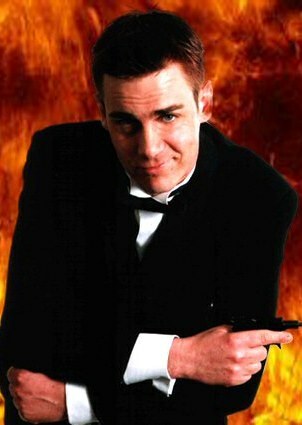 Danny Lowry as Robbie Williams is an amazing solo tribute artist. Ideal for parties, weddings, corporate events, hotels, etc. 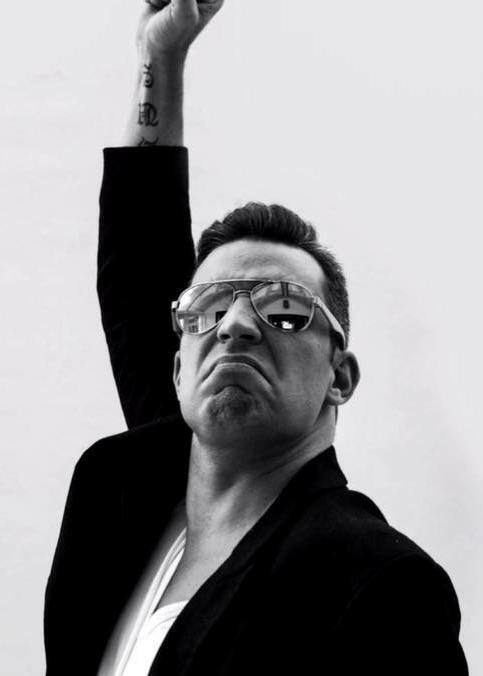 Dougie Sambora as Supreme Robbie Williams is a tribute artiste that is dedicated to making you believe that THE Robbie Williams is performing before your very eyes! He is fully self-contained and available for parties, weddings, hotels, corporate events, holiday resorts, etc. 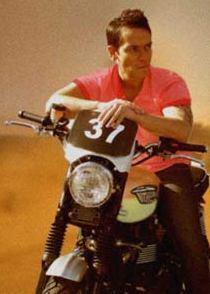 Gary Edward is a terrific solo tribute to Robbie Williams. He is fully self-contained and available for parties, weddings, hotels, corporate events, holiday resorts, etc. 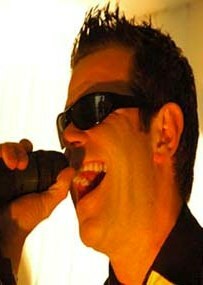 Keiran is one of the UKs best Robbie Williams Tributes! With over 13 years of experience; all the moves & cheekiness of the original, his act is a show for the whole family! Ideal for parties, weddings, hotels, corporate events, holiday resorts, etc. 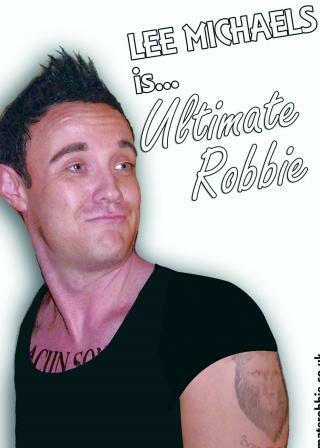 Ollie Hughes as Robbie Williams Tribute is completely self-contained, and ideal entertainer for parties, weddings, hotels, corporate events or holiday resorts. 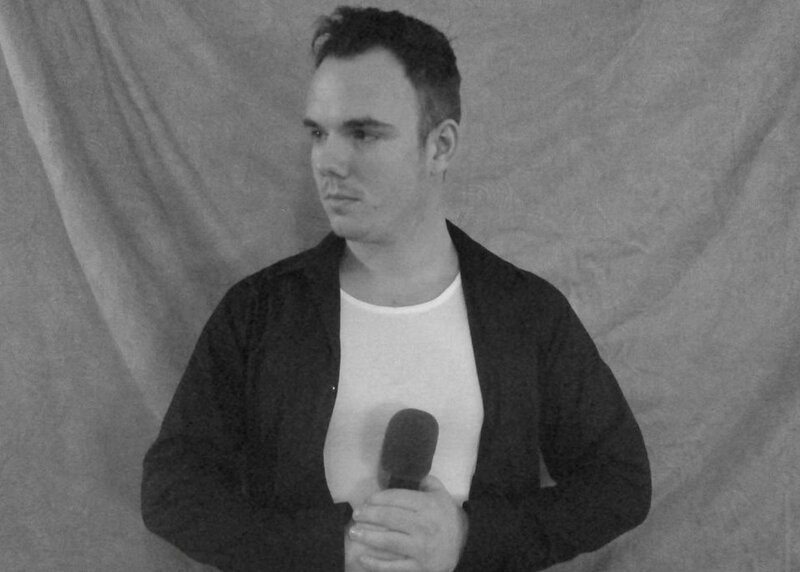 Tony James as Blobbie Williams is excellent as a Robbie Williams Tribute act, is fully self-contained works well with Baldy Murs to make an exciting comedy, musical night suitable for parties, weddings, hotels, corporate events, holiday resorts, etc. Bob Wyper is fantastic as a tribute to Rod Stewart. Ideal for parties, weddings, hotels, corporate events, holiday resorts, etc. Garry Pease is a tribute to Rod Stewart. 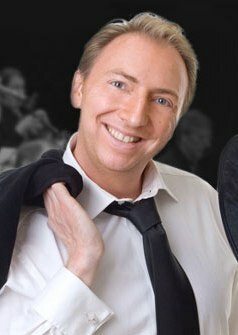 Garry Pease also works with 'The Facez' Tribute band to The Faces. He is ideal for parties, weddings, hotels, corporate events, holiday resorts, etc. 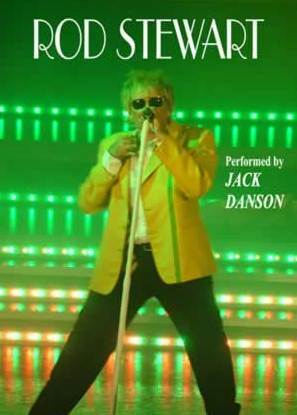 Jack Danson is an amazing tribute to Rod Stewart. Ideal for parties, weddings, hotels, corporate events, holiday resorts, etc. 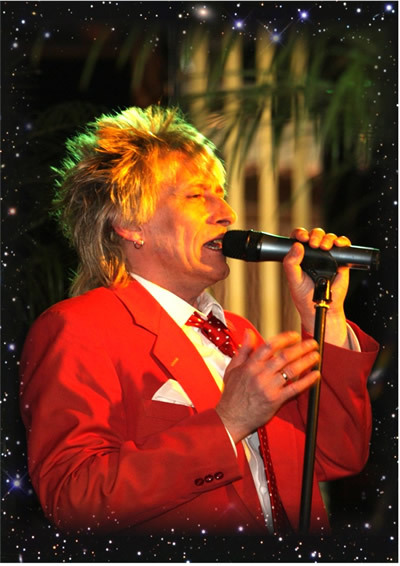 Paul Metcalfe is an fabulous tribute to Rod Stewart. Ideal for parties, weddings, hotels, corporate events, holiday resorts, etc.